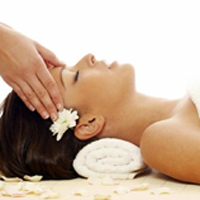 Being a full service salon and spa Renaissance offers the finest in hair care, skin care and body treatments. 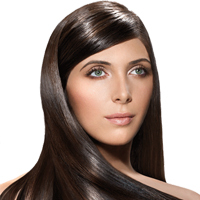 Our cutting and colouring expertise and our innovative advances in the beauty industry have made us widely recognized. 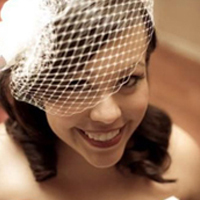 One of our goals at Renaissance Salon & Estetica is to make life a little easier for our brides. The addition of colour, expertly applied, will complement any style. A proper haircut is the foundation of a great look. A little pampering not only makes you feel great, it also promotes good health. For your specific hair needs. Renaissance feels truly privileged to offer wigs to those that need to Look and Feel their Best. 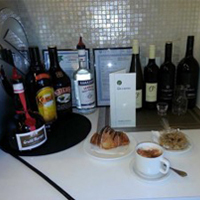 Indulge yourself with a choice of local wines, or liquors & home made snack options with our complimentary hot beverages.